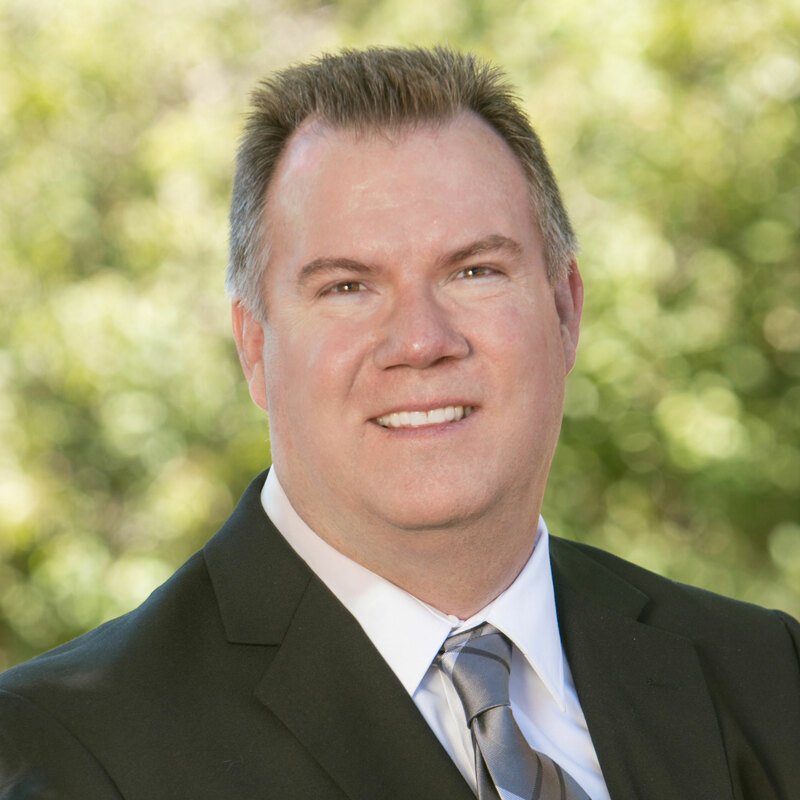 Hello and welcome to our site, my name is Gary Brusch and as your Realtor®, it is my job to understand your needs and respond to them promptly, professionally and with integrity. It is my pledge to provide you with sound real estate advice, helping you to understand the wisdom of the decisions you make. Since obtaining my real estate license in 2001, I have been fortunate to help many families, from many different areas, establish or re-establish roots in both San Diego and Riverside Counties. I chose to work with United Realty and Loans due to their outstanding reputation as a group of distinguished and committed real estate professionals, and is proud to offer my services alongside their high standards. "Gary has helped me both as a buyer and as a seller when I needed real estate assistance for both my private residence and as an investor. There is no pressure working with Gary, and he is a great mix of easy-going and professional. He knows what he is talking about and goes the extra mile, which I really appreciate because I often have a lot of questions. He is prompt with his responses and I definitely feel like he's got my back when navigating through the process. There have been times when he has advised me to walk away from a property rather than buy a house that was not in my best interests, so I know that I can trust him. I would highly recommend to anyone looking to buy or sell real estate!" – Kirsten W.
"My husband has known Gary for a while and when we were ready to purchase a home, I'm glad Gary was there for us. He has been a wonderful realtor and has helped us immensely throughout the whole process. He was quick to locate homes in the area we wanted to purchase within our price range and constantly kept us updated on new homes, ones that sold, pricing, etc. Gary has helped us with all the paperwork and went above and beyond to make sure we knew what was going on through the whole process. He even did extra work that a realtor doesn't even do! We really appreciate all he has done for us and will continue to praise ALL his hard work. We will definitely recommend him to everyone searching for a new home." - Annette R.
'My neighbor recommended me to Gary when I made a decision to condo-hunt. I live in Orange County and was looking for a condo in the Angels Stadium area. Gary's office is in Vista/ Oceanside but the distance and proximity between us (60+ miles one way) did not in any way hinder or slow down my buying process. Gary answered my texts, emails and phone calls promptly and efficiently. He showed up for open houses and inspections on time. We were in escrow on a short sale when a better property came along and Gary was very instrumental in maneuvering me to the right and smarter investment. He was very polite, professional and effective as my agent. I highly recommend him and will definitely retain him again should another real estate opportunity come up. Thank you Gary!" - Maria L.
"Gary and the United Realty are an amazing group to work with. Gary was always available at a moment notice. Always very friendly, very knowledgeable and aware of the latest. He went out of his way to get us exactly what we wanted and where we wanted it. Thank you Gary and team for getting us into our home in just a matter of weeks!" - Rosa Marie R.
"When my family was looking to buy a home it was a HUGE step for us. Not only was it very exciting but it was also very nerve racking, after all we were about to spend all the hard earned money we had saved towards a home.These guys aren't just here for a sale and a check,, they genuinely treat everyone like family and ensure we purchased a home we would be continuously happy with! (After all they want to be at your house warming party as well!) Needless to say, if you are looking to buy a house or anything real estate for that matter, go with United Reality & Loan, you will not be disappointed. Not to mention they also got our loan handled for us a well. Thank you United Reality, you guys rock!!!! (P.S - while we worked with the whole team through the process, Gary was our agent and showed us all the properties, our 2 kids were excited every weekend we got to go look at homes with Gary. Who they coined - "Gar-Bear"!)" - Matt W.
"Gary and his team were nothing short of great throughout the entire buying process. He displayed a great deal of knowledge about the area and current market. His team can be counted on to take care of any problems that can possibly arise like having a seller who wanted to live in the house for free for two weeks. I do not think my purchase would have gone through without the guidance of his entire team. This will be my goto team in the future." - Sean H.